As part of the larger quest for a few major companies to vacuum up every bit of data about you that they can. Now, they want to know all about your living space. 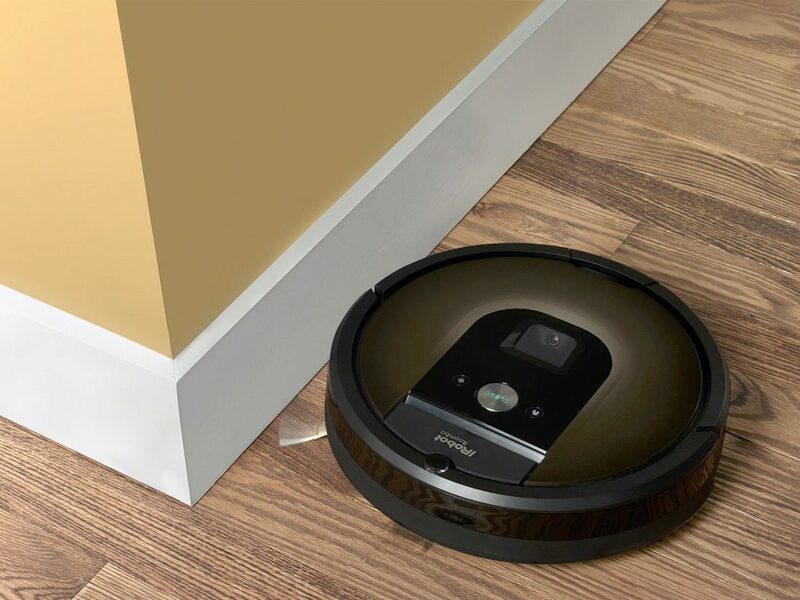 iRobot’s Roomba robotic vacuum cleaners could soon be sharing the maps of users’ homes they make as they clean with Amazon, Apple or Google, among others. iRobot, which made Roomba compatible with Amazon’s Alexa voice assistant in March, could reach a deal to sell its maps to one or more of the Big Three – Amazon, Apple and Google’s Alphabet – in the next couple of years. None of the three commented on this story.